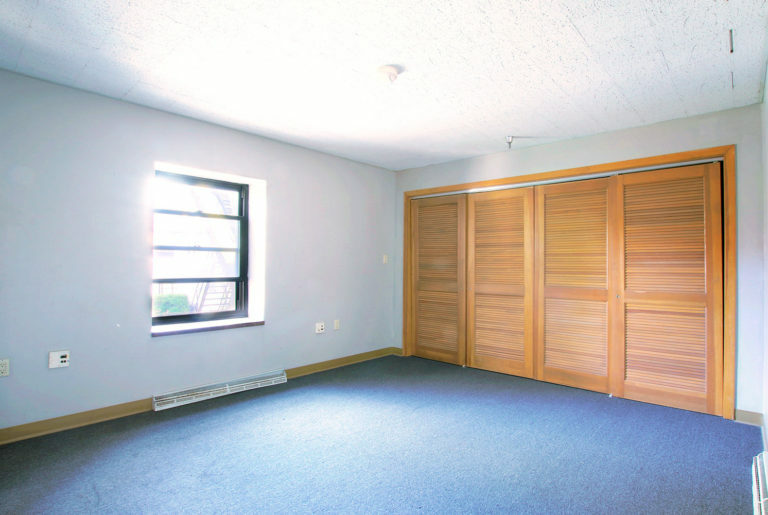 183 Jewett in Buffalo, features recently renovated studio apartments with all utilities included. 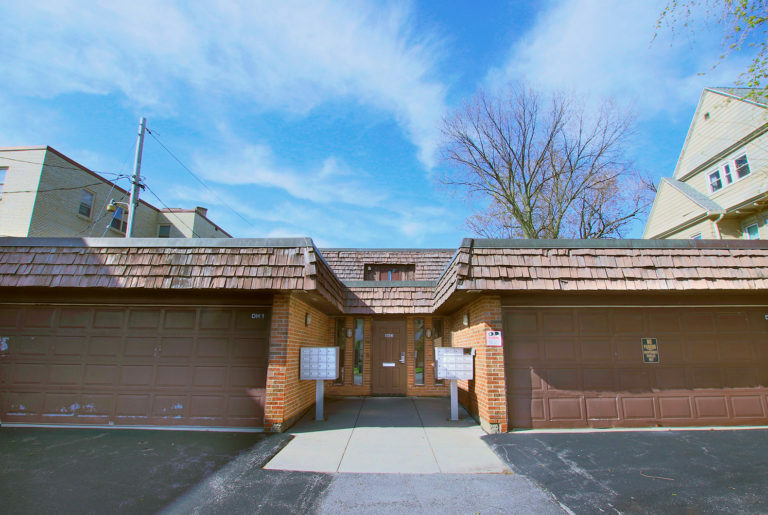 It is located in one of Buffalo's finest neighborhoods and is across the street from Delaware Park and the Buffalo Zoo. 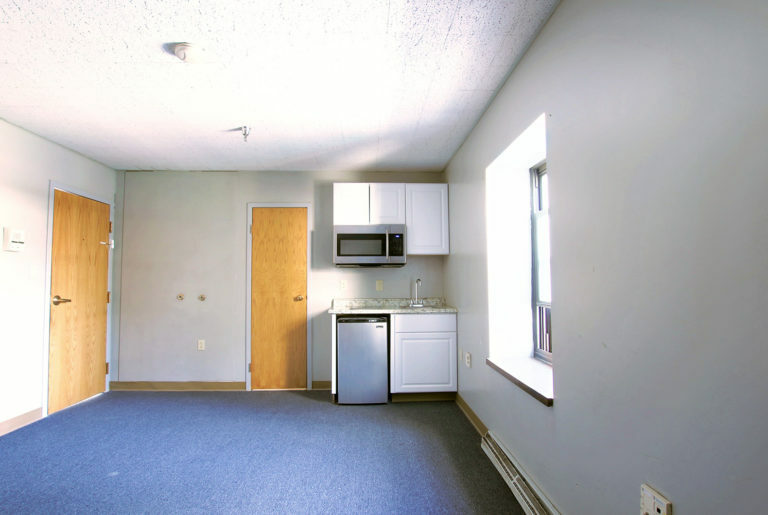 The lovely studios at 183 Jewett come with a variety of amenities and are walking distance to Delaware Park, the Buffalo Zoo and a variety of restaurants, grocery stores and retail shops. Apartments feature large tiled bathrooms separate from living space and newly renovated kitchenettes. Additional storage space is available on-site if necessary. More than other property management companies I've rented apartments with, Priam shows that they care about the condition and cleanliness of their properties. They make certain that they provide a overall welcoming experience for all visitors and tenants.